Rotafix TG6 Timber Grout is a filled 3- part epoxy resin repair system specifically designed for the repairing and upgrading timber beams. 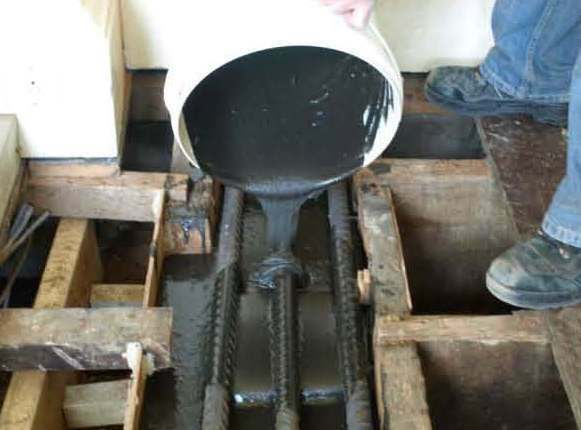 The resin repair system has been used extensively in period properties to upgrade timber that has been ravaged by fire, decayed or under-specified. Rotafix TG6 is a combination of epoxies and contains especially fine graded fillers. The grout is very searching and will flow into very fine fissures and cracks. This unique formula is fire rated to 1 hour.